Americans routinely suffer from cartilage damage, either from a single injury or because of age, requiring them to turn to dangerous alternatives, including Stryker knee replacements. Knee implants manufactured by Stryker have been linked to serious injury caused by the dangerous medical implants. According to reports, researchers at UCLA have published the first study to track origin cells and the early development of articular cartilage. The research has led to a kind of “roadmap” for new treatments and therapies to repair cartilage damage caused by osteoarthritis. Advocates for the new therapy claim it can repair cartilage damage so that patients do not have to turn to dangerous medical devices, including Stryker products. 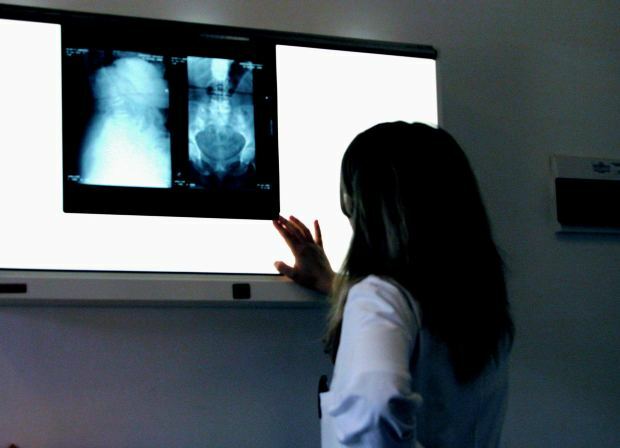 Our Stryker hip attorneys are experienced in protecting victims and preventing future injuries. We are experienced in cases involving defective medical devices and can effectively protect your rights if you or someone you love has suffered medical malpractice as a result of a defective medical device. Stryker has been the subject of litigation for injuries called by the defective knee replacements. In April 2013, a recall of the product was issued to prevent additional injuries caused by poorly-fitting, loose knee implants. The Stryker knee system is a brand developed by Stryker Orthopedics and approved by the FDA in 2005. Older models of knee implants used a single hinge, where the newer Stryker implant model pivoted to maintain a single radius design. Cartilage injury and lack of cartilage regeneration can cause osteoarthritis, causing the degradation of joints, including cartilage and bone. The condition afflicts more than 20 million people, making joint-restoration a priority in modern technological advancements. The new transformative therapies could reach clinical trials within three years, according to scientists at UCLA’s Eli and Edythe Broad Center of Regenerative Medicine and Stem Cell Research. The study was published on December 12th and opens up the possibility of restorative treatments rather than risky knee implant surgeries. The research team used complex techniques to bridge developmental biology and tissue engineering. Some are calling the breakthrough the “missing” link in cartilage repair and development. The process of getting a knee implant can be intensive. First, the patient undergoes and MRI (magnetic resonance image) and then the computer creates a 3D image of the knee. The surgeon then uses a cutting guide to create the components of the Stryker parts. During surgery, the technology is intended to help surgeon mark bones before making the critical bone incisions. The problem with the Stryker knee implants involve software defects that resulted in improper bone cuts and issues with ill-fitting implants. The FDA has already notified a product recall related to software defects. Serious health issues can arise from the knee implants including joint instability, chronic pain, fractures and the need for additional surgery. Even though the Stryker implants have been recalled, many individuals who have had the implants continue to suffer because of the defective medical devices. If you are suffering from a loose implant, pain, impacted mobility, or you are now facing revision surgery as a result of your Stryker knee implant, you may qualify for financial recovery. If you have suffered as a result of Stryker knee replacement in Massachusetts, call the Law Offices of Jeffrey S. Glassman for a free and confidential appointment — 1-888-367-2900.